Watch our Facebook Page for results during the last week of July. We have more than 80 alumni of our youth and adult kayak racing programs, and a 63% repeat rate! 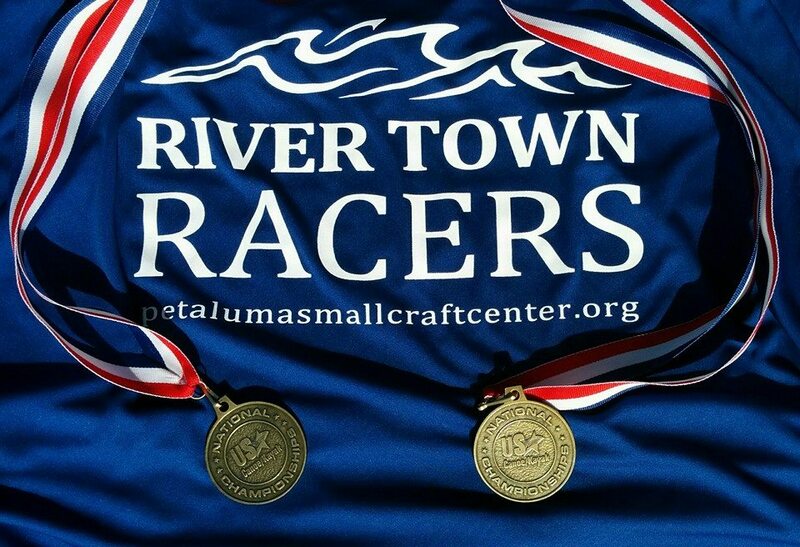 The four-session kayak racing series in Rancho Cordova will run March-May 2014. Read more here and then follow the link to the schedule.